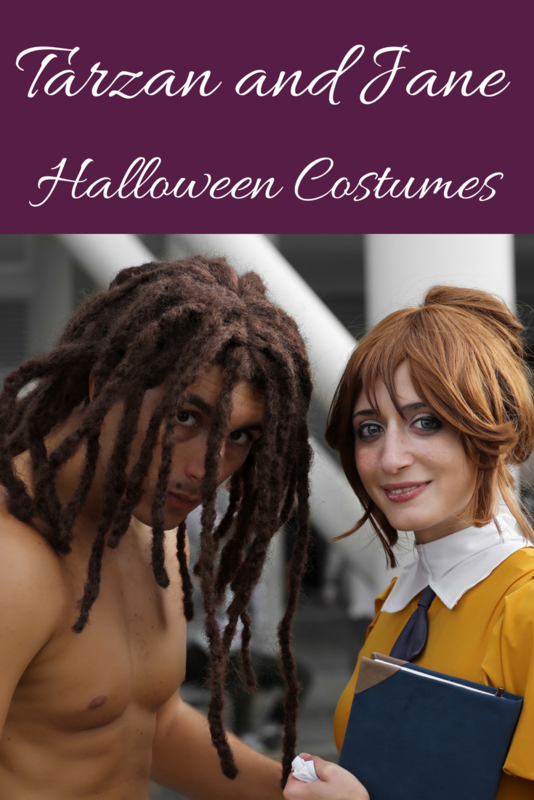 Tarzan & Jane are the ultimate costumes for couples of course. 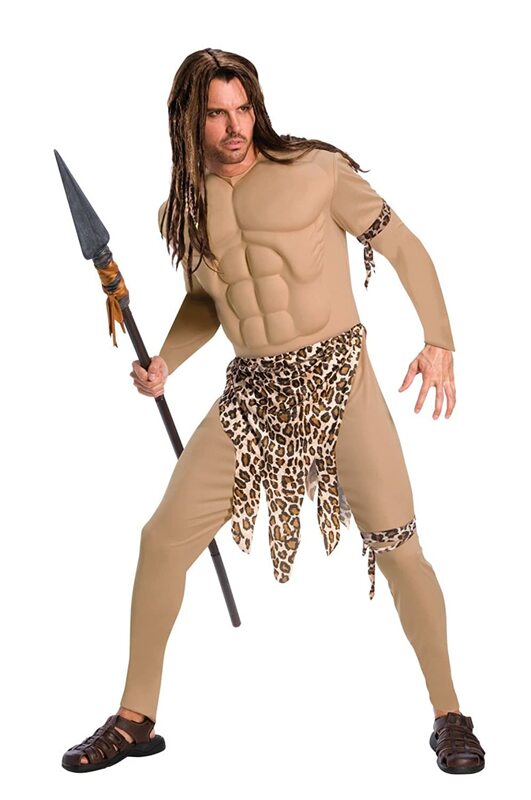 Men and women alike will have a blast with this variety of Tarzan costumes. 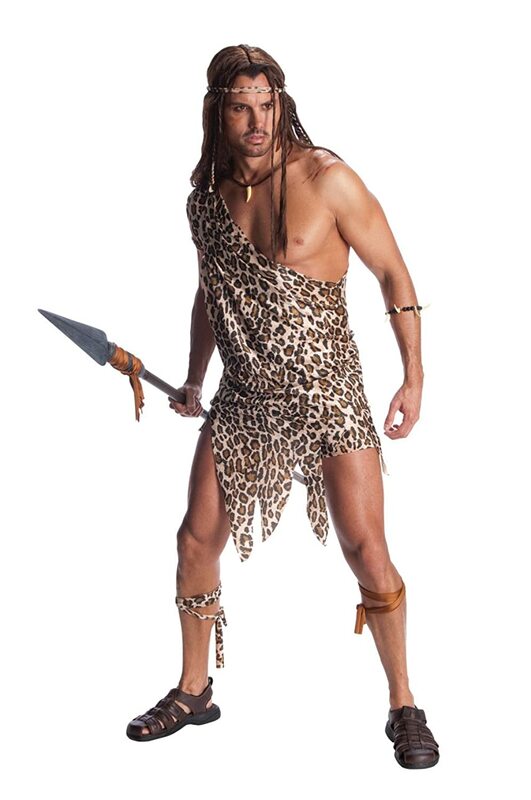 Dress as your favorite jungle characters this Halloween, and be the hit of the party. Kids can even get in on the action, and don’t forget to have someone dress as a gorilla to complete the Tarzan jungle theme. This is a fun idea for whole family costumes or group costumes, too. My mom was a fan of the Johnny Weismuller Tarzan movies back in the day. I’ve seen a couple and they actually are adorable. I actually did enjoy Christopher Lambert’s Greystoke: The Legend of Tarzan, Lord of the Apes. It was good for it’s time, but now we have our favorite ‘striking viking’ and well…just wow. The terrific story is still true to its roots. Orphaned as a baby, Tarzan was raised by apes in the jungle. Can you believe we’ve loved the story since Tarzan first appeared in the novel Tarzan of the Apes in 1914? Talk about an enduring story! What I didn’t know was that there were subsequently 25 sequels, several authorized books by other authors, and lots of works in other media, both authorized and unauthorized. There’s no doubt that small children look adorable in just about any costume. But wait…you have to see these amazing handmade, custom Tarzan & Jane Halloween Costumes for kids. They take that cuteness to a whole new level! Can you imagine having a photo session with your new baby or grandbaby in one of these costumes? Little boys and Tarzan just belong together. 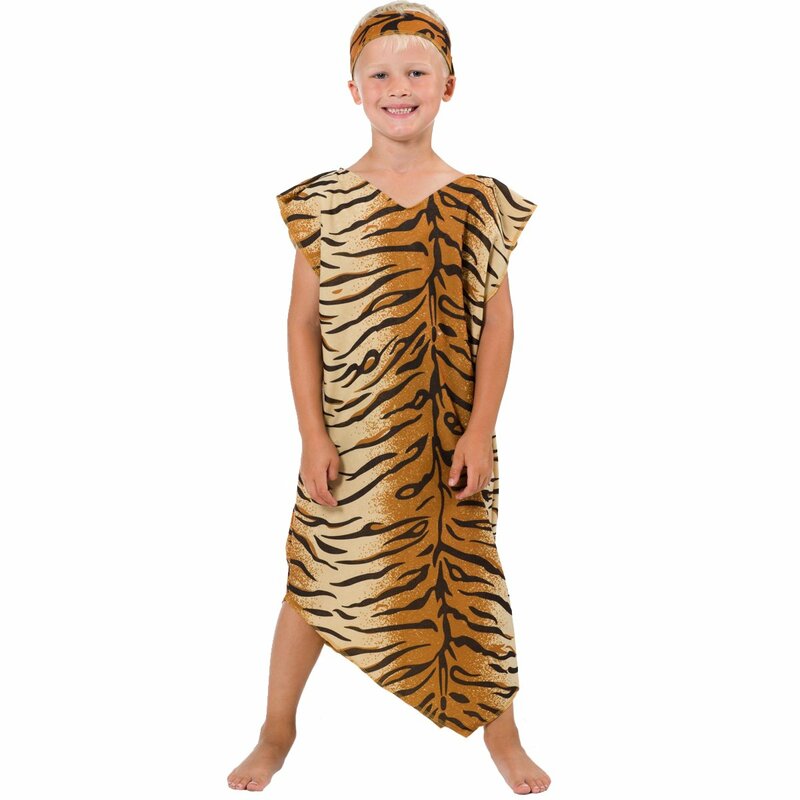 Check out these fun jungle costumes for boys from Amazon. 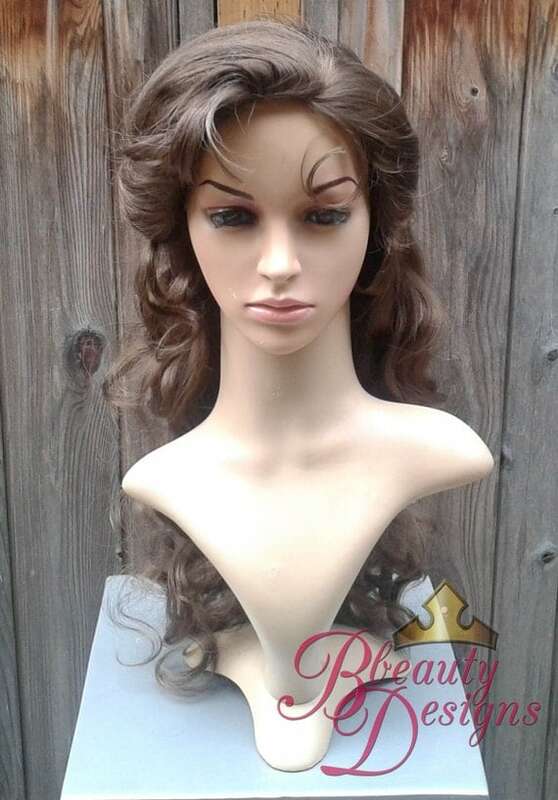 They’d be great for school plays, birthday or Halloween parties or just backyard jungle dress up. Tarzan & Jane have that beautiful, fictional love story that makes them the perfect subject of costumes for couples. The couple is now beloved by cosplayers because of the beauty of The Legend Of Tarzan in 2016. 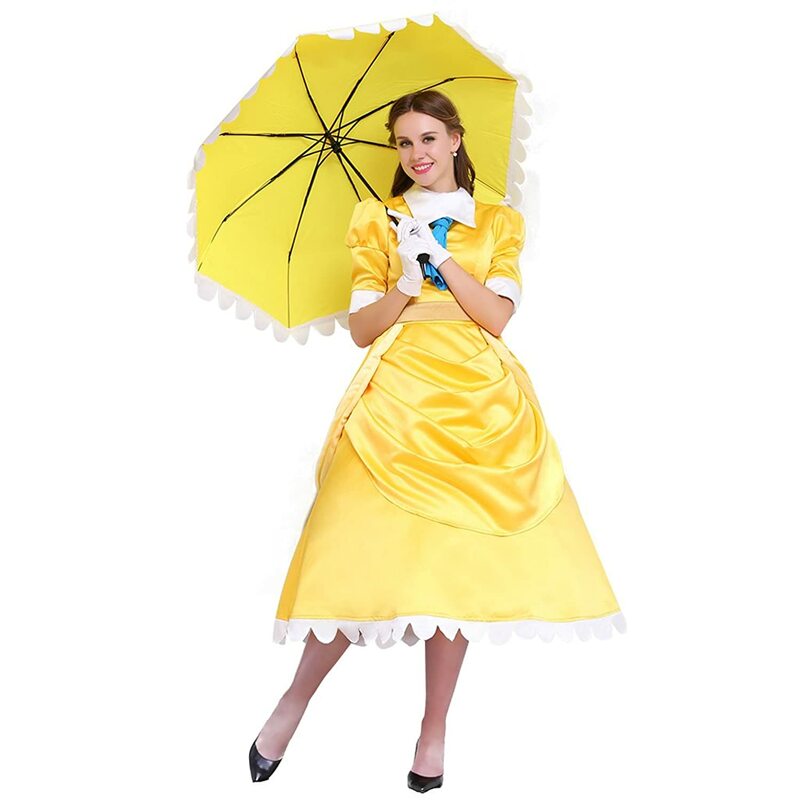 Cosplay costumes are luscious, detailed replicas of an original movie or theater costume. Jane makes a lovely subject for her movie cosplay costume, don’t you think? There’s an extra measure of authenticity in handmade costumes, don’t you think? Most are made to order from your measurements and shipped directly to you by it’s creator. Tarzan is all about the loin cloth during his jungle life. 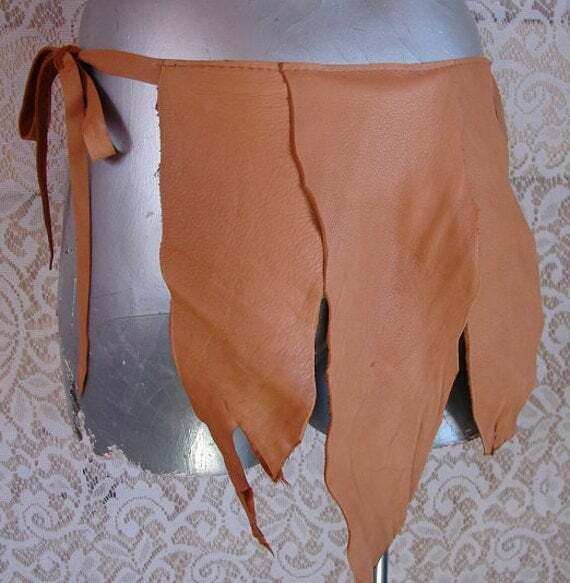 But instead of felt or polyester, why not invest in a quality handmade costume in real leather! 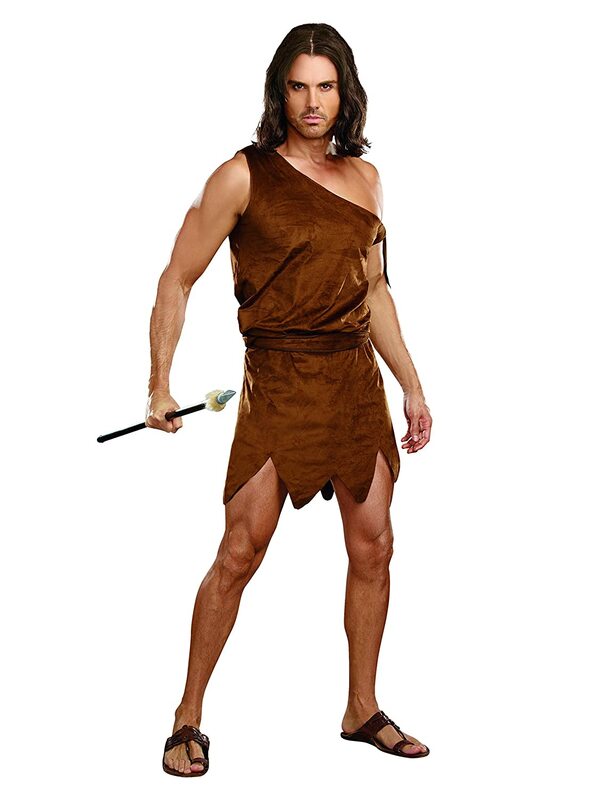 You’ll quickly become the center of all the ladies’ attention when you arrive at the party in one of these amazing loincloths. 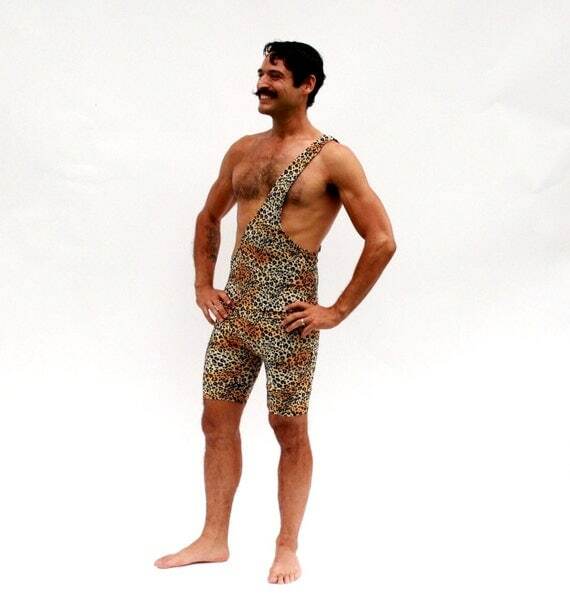 But if you’re more toward the one piece set with a bit more…”coverage,” the leopard print strongman/wrestling costume is loads of fun as well. 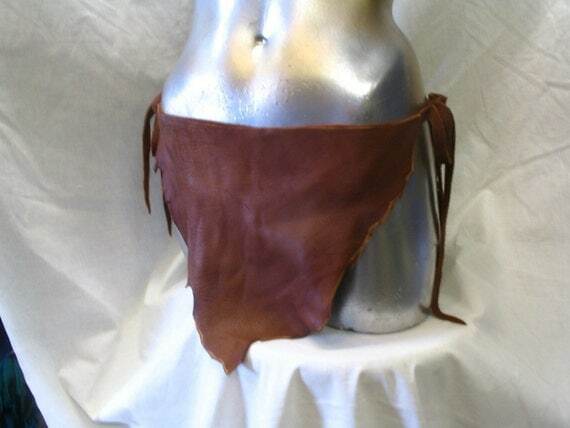 Whichever handmade Tarzan costume you choose, rest assured that the artists of Etsy will create a high quality garment to your measurements. Now if it’s Tarzan & Jane Halloween costumes for party wear that you’re looking for, well…I found those too. Any of these would be super-fun costumes for couples this Halloween. 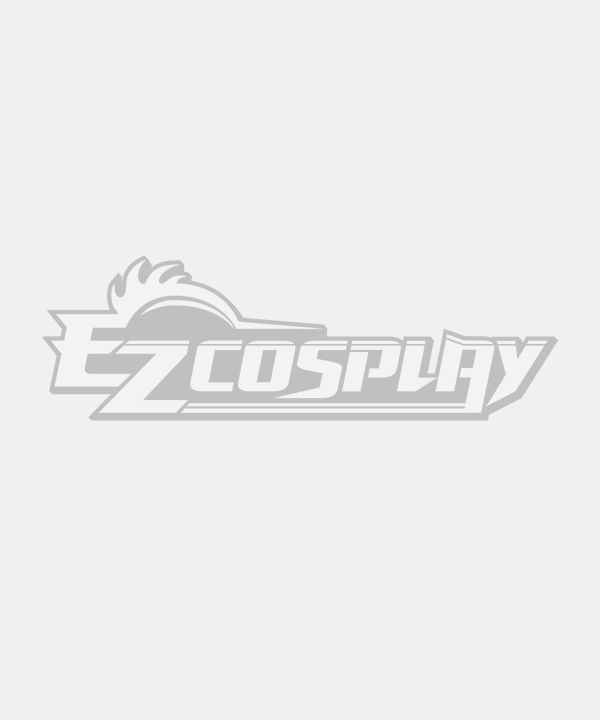 Think costume party! How fun would that be! OMG that’s hilarious! I’ve never heard that before, ROFL! Thanks for sharing it, I love it! 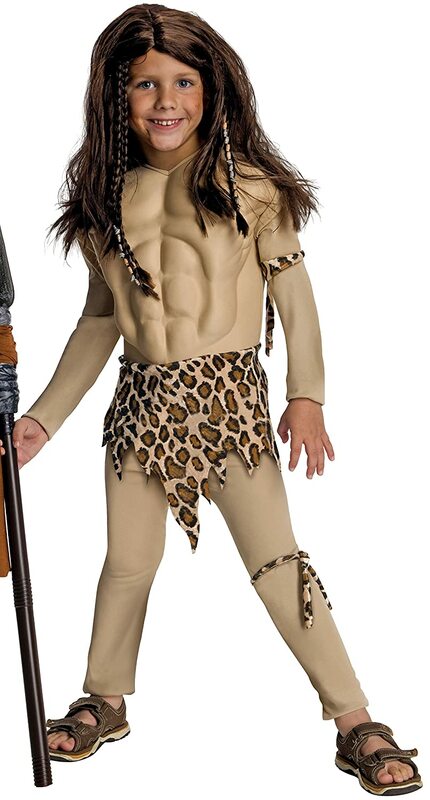 I would have never thought of this but I live the idea of dressing my Toddler as Tarzan this year!